At EVT, SERVICE is a priority! 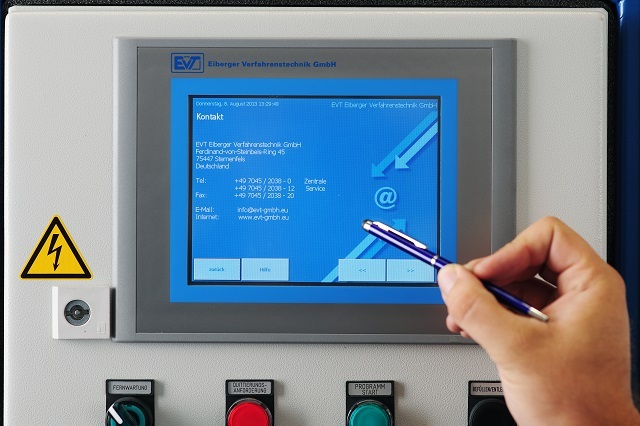 Our commitment to building top-quality plants to measure and need continues after the plants are installed – in the form of perfect SERVICE for our customers.After-sales commitment begins with coordinating services and includes a free hotline in German, English and French, which has proved to be very effective in resolving small problems and clearing up misunderstandings. on-site service within 48 hours (throughout the European Union and Switzerland). the service technicians from our Sternenfels facility. to keep all required parts in stock and ship them with expedited delivery. In about 95 per cent of cases, there is no need for us to dispatch a technician to your facility! For years, we have been collaborating with SIEMENS to develop and optimise our online remote maintenance and diagnostics service. 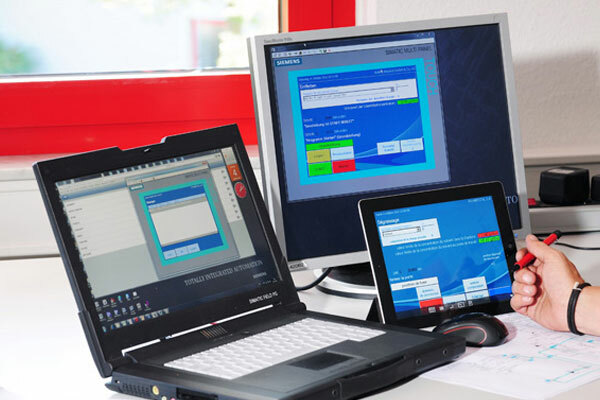 From a PC, laptop, iPhone or iPad, we can query data and change settings anywhere in the world. This lets us quickly and efficiently resolve both apparent and real malfunctions and problems, no matter where our service technicians happen to be when the need arises. And if you require our help for adjusting or modifying programs, we can also remotely support you online. Our high standard of SERVICE ensures high plant uptime and your satisfaction as our customer.